NEW YORK (WABC) -- The NYPD has launched a new initiative to strengthen the relationships between officers and the communities they serve. The plan announced Tuesday allows officers to hold community meetings in the neighborhoods they patrol. The intent is to let residents give the NYPD feedback on how to improve community relations and proactively address crime. The plan is designed to identify public safety concerns and discuss potential solutions in every sector of every neighborhood policing command citywide, police said. 166 neighborhood meetings will be held in every borough, and $1 million will be spent in advertising to inform New Yorkers about the local meetings. "Today, I'm asking New Yorkers to find and attend their meeting. We cannot keep the city safe by ourselves. These neighborhood meetings will be key to better understanding those issues," said Police Commissioner James P. O'Neill. "These ads and meetings are built on the idea that we need everyone at the table to keep our neighborhoods safe and to build better relationships between cops and residents." 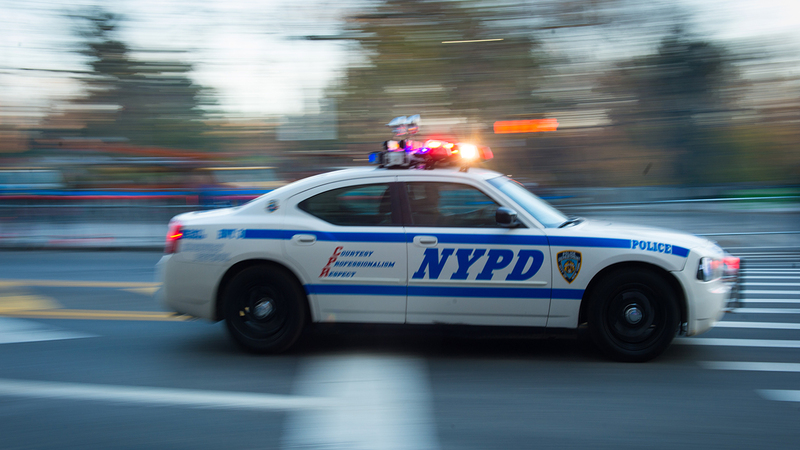 The NYPD has partnered with the New York City Police Foundation to create http://www.BuildTheBlock.nyc, a website that lists meeting locations and is searchable by address. "Neighborhood-based policing is a proven crime deterrent and is critical to our collective goal of improving police/community relations," said New York City Council Member Vanessa L. Gibson. Based on the concept that communities and cops will be safer if they know each other, neighborhood policing has helped make substantial progress in reducing crime, the NYPD said.